OPEN HOUSE - 116 E Jamestown Street South Charleston, OH 45368! 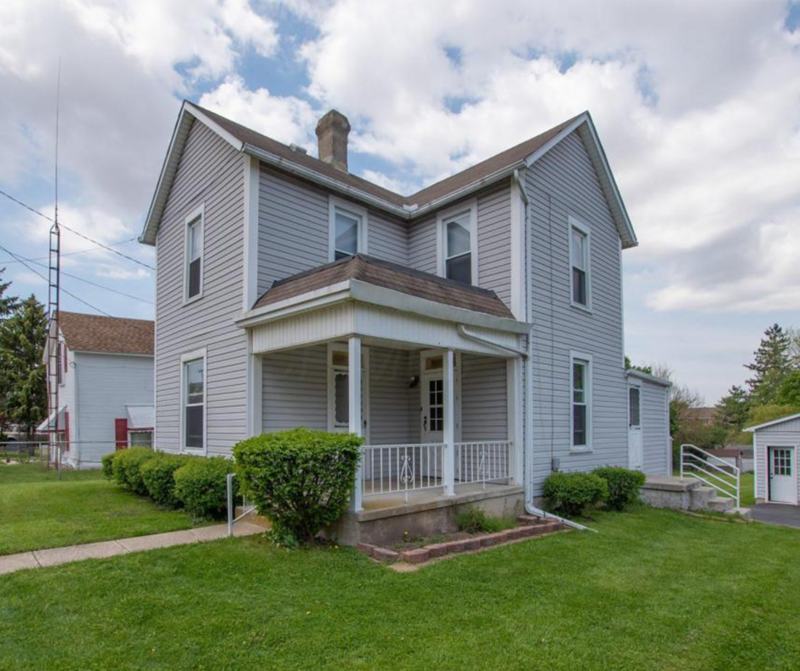 OPEN HOUSE – 116 E Jamestown Street South Charleston, OH 45368! Historic charm in this spacious property, boasting over a quarter acre fenced yard. This adorable place is being sold ”As Is” to settle an Estate. Home features beautiful original wood trim. Some updates in the 1990’s include windows, siding, and AC. Fabulous garage added in 2001. Don’t miss this one! Click here to see more! Open House – Sunday 5/20/2018 from 2-4 P.M.